*$35.00 Set-up charge for less than 10 diplomas. The Series 500 diploma is an excellent replacement or alternative to Bittel diplomas. They are constructed of a stiff cardboard frame, lightly padded, and covered in a durable, turned edge, leatherette material. The diploma/certificate cover opens with the spine on the long side and has a classy white moire finish on the inside. When opened, the lower half of the cover has four white, silk corners to secure the custom designed 5 1/2" x 8 1/2" Series 500 diploma sheets. When closed, this cover will measure approximately 5 3/4" x 8 3/4". Acetate sheet protectors are included. The covers for replacement Bittel diplomas are available in four colors - black, red, royal blue and green. 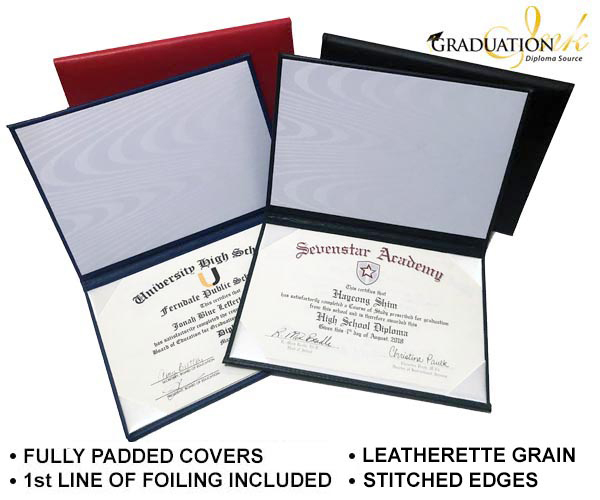 If you would like to purchase this royal blue diploma cover without the diploma sheets, please contact us for additional pricing at 262-247-0343 or via our contact page. 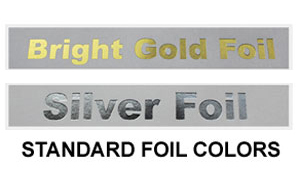 The covers for replacement Bittel diplomas can include lettered foiling on the front or a custom foiled logo or mascot. Lettering can be a maximum of two lines. We have a very unique diploma sheet that no one else in the industry offers. In an effort to save you on diploma or certificate costs, we do not print a date or student's name on the sheet (unless specifically requested). This allows administrators the flexibility to order several years of diploma sheets at a bulk price. We will include a downloadable template with your order that is formatted for your specific diploma design. With the Microsoft Word template, simply place your pre-printed diploma sheets into the printer, enter the graduate's name and date, and print the finished product. The Series 500 replacement Bittel diplomas are designed to fit into this Series 500 turned edge, diploma covers. We will design custom diploma sheets or certificates for you free of charge. 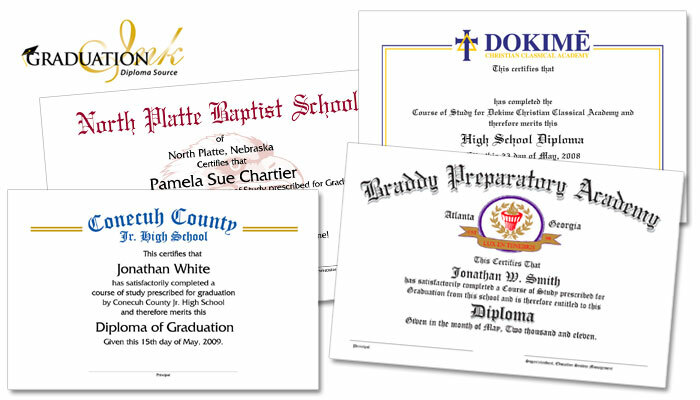 Diplomas are printed two-up on a heavier stock, cream, micro-perforated, 8 1/2" x 11" paper. The micro-perforation allows for an effortless, virtually-invisible split between the two diploma sheets. All custom diploma sheets include black ink and two additional colors. Feel free to include your school's logo, mascot, or seal in the diploma design. For examples of diploma text that has been used in the past, check out our Series 500 portfolio here or send us a copy of what you had been using on your Bittel diplomas in the past. NOTE: There is no obligation to purchase diploma covers. If you would like to order only the 5 1/2" x 8 1/2" custom printed sheets for replacement Bittel diplomas, please visit our "Series 500 Diploma Printing" page.